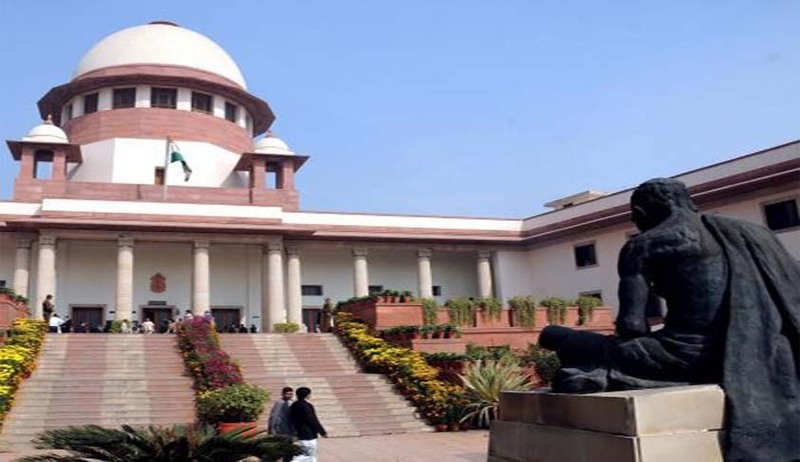 The Supreme Court bench, comprising Justices J.S.Khehar, V.Gopala Gowda and Arun Mishra, is set to hear after four weeks, the plea for reviewing its 2011 Judgment in Arup Bhuyan v State of Assam. The Judgment, delivered by Justices Markandey Katju and Gyan Sudha Misra on February 3, 2011, had carried an observation by the bench that mere membership of a banned organization will not make a person a criminal unless he resorts to violence or incites people to violence or creates public disorder by violence or incitement to violence. Interpreting Section 3(5) of Terrorist and Disruptive Activities (Prevention) Act, which has since lapsed, the bench had held that it cannot be read literally, as otherwise it would violate Articles 19 and 21 of the Constitution. This provision of TADA makes mere membership of a banned organization criminal. In this case, the appellant had denied that he was a member of ULFA, a banned organization. The bench had said: “Even assuming he was a member of ULFA, it has not been proved that he was an active member and not a mere passive member”. The Katju-Misra bench had cited the U.S.Supreme Court’s decision in Elfbrandt v Russell (1966), which rejected the doctrine of ‘guilt by association’. Citing other decisions of the U.S.Supreme Court favouring this interpretation, the bench had said that our fundamental rights are similar to the Bill of Rights in the U.S.Constitution. The Judgment had resulted in the acquittal of the appellant. On August 1, when the matter came up for preliminary hearing before the three-Judge bench, the Solicitor General Ranjit Kumar sought at least two to three hours to make his submissions, on the UOI’s plea for review. Besides, UOI, the state of Assam has also filed an application for review of the order. It appears that the stage has been set for a detailed hearing of the rival contentions on this issue on a non-miscellaneous day, after four weeks.